Mumbai, Apr 19 (UNI) A Special Court here today adjourned perjury proceedings to Friday against Best Bakery case prime witness Zaheera Sheikh and her kin, saying a summary of charges specifying false statements allegedly made by her during the retrial of the case would be supplied to them on April 21. When defence sought summary of specific charges against her and others to enable them reply to the perjury notice issued by the court on February 24, Additional Sessions Judge Abhay Thipsay, who presided over the retrial, informed defence counsel Umesh Deshpande that summary of charges was not ready today but would be supplied on April 21 and adjourned the matter till then. Mr Thipsay had issued perjury notices under section 344 of Cr P C to Zaheera, her mother Sehrunnisa, sister Sairabanu and brother Nasibullah, asking why action should not be taken against them for giving 'false evidence and misleading' the court during retrial of the case. He had issued the perjury notices on February 24 while sentencing nine people to life imprisonment and acquitting eight others out of the total 19 accused. Two accused are still absconding. The defence counsel said he would submit reply to the perjury notice on Friday after receiving a copy of summary of charges. Retrial of the Best Bakery case, in which 14 people were burnt to death by a mob on March 1, 2002 at Vadodara, was held on the order of the Supreme Court after Zaheera and a voluntary group had appealed against acquittal of all accused by a Vadodara's fast track court. 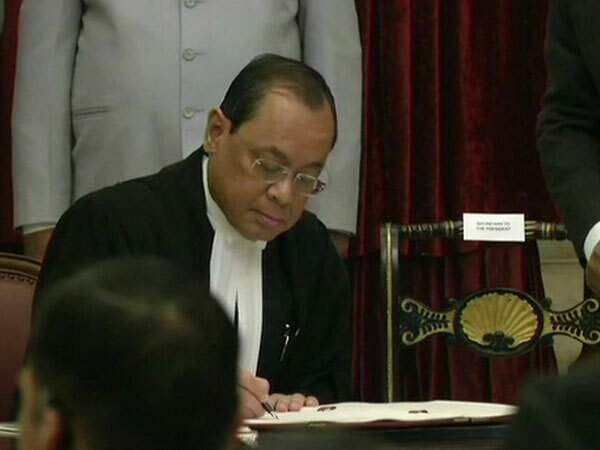 The Gujarat High Court had upheld the order of the trial court. The Supreme Court, on March 8, had sentenced Zaheera to one year imprisonment for contempt of court. She is serving the sentence in Byculla civil jail here.